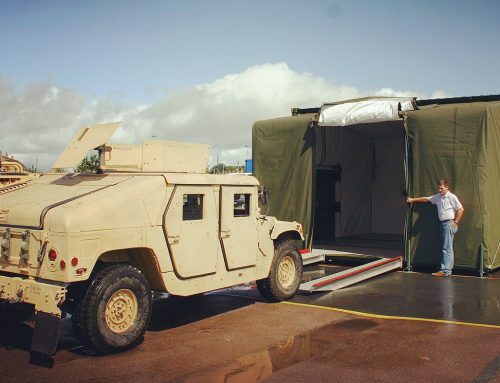 Rapid deployment and the ability to be fully operational quickly is a common key requirement for a military Command Post. 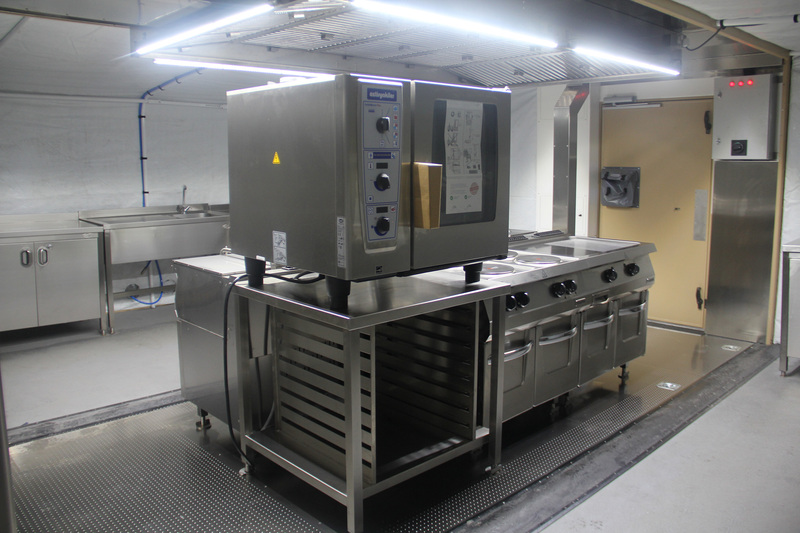 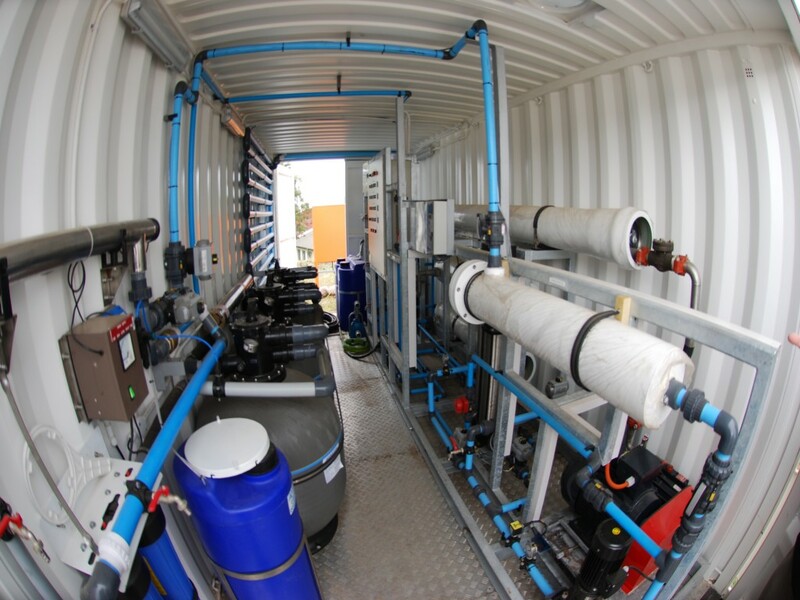 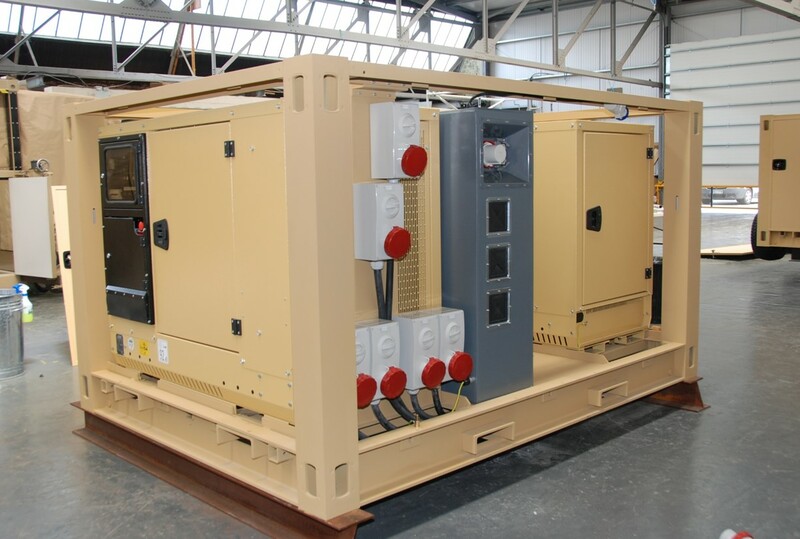 The specific requirements for this client included the need to be air transportable by C130 as well as being set up and operational with its own heating and air-conditioning system (HVAC) and onboard 30kVA power generation in less than 20 minutes. 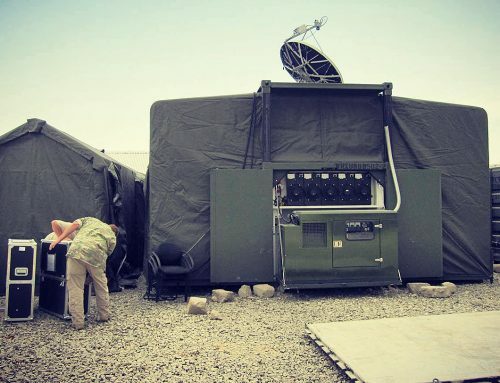 Operational in this context meant up to 20 military personnel all seated and working at their computer terminals with the ability to conduct briefings on the integrated video wall. 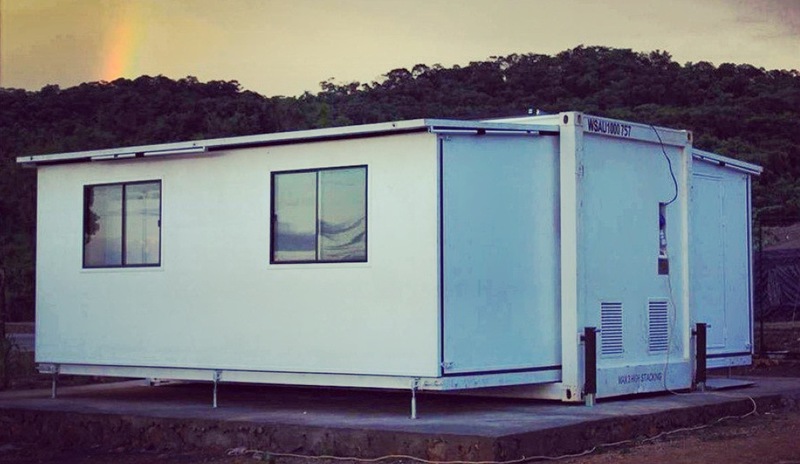 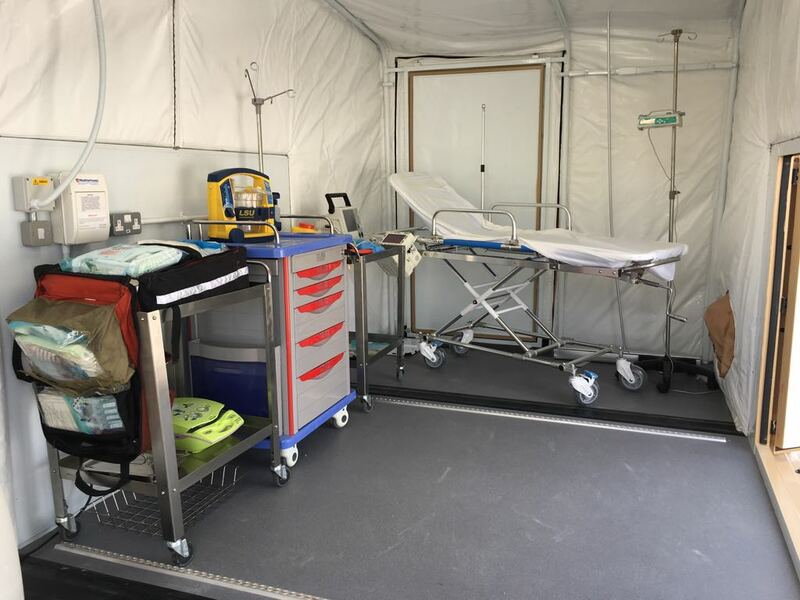 The client chose the EHMECC command post as the only military shelter on the market that could meet this requirement and the lofty 3,500mm (138 in) internal height provides for a far more comfortable working environment for the extended working hours of the military personnel. 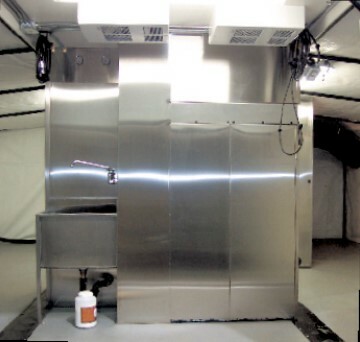 The additional height allows for ceiling mounting of the HVAC units and provided a greater perception of space in which to work, as well as allowing the video wall to be easily seen from all seated desk positions. 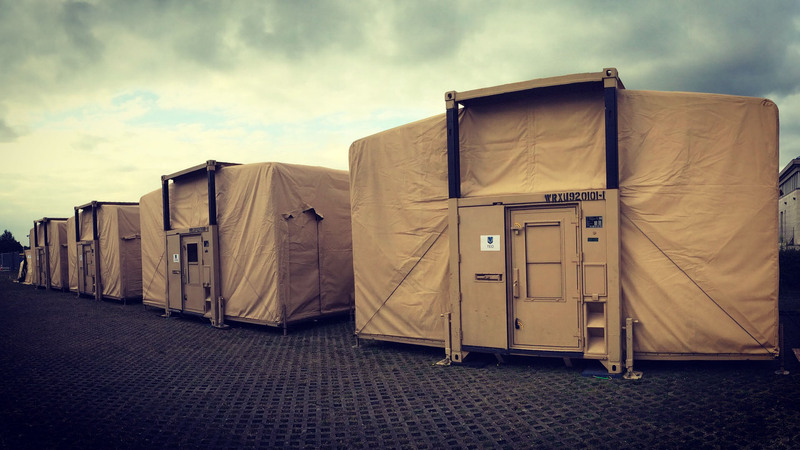 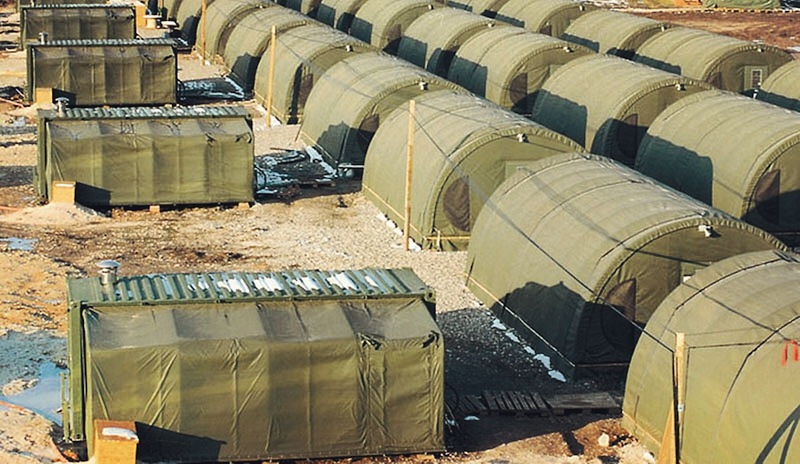 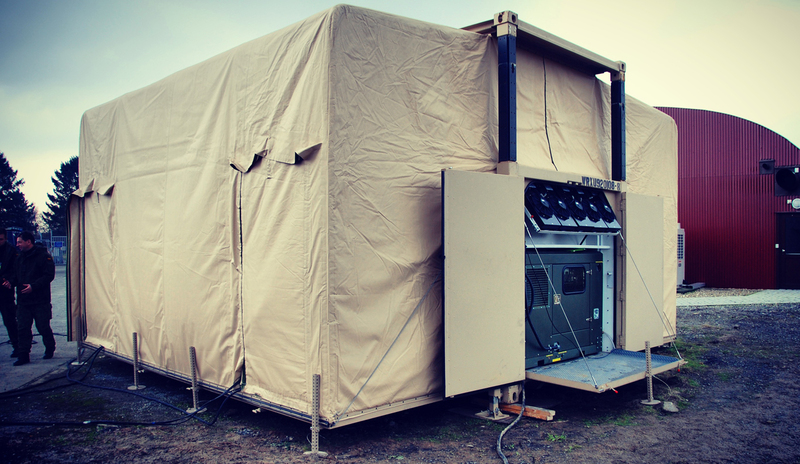 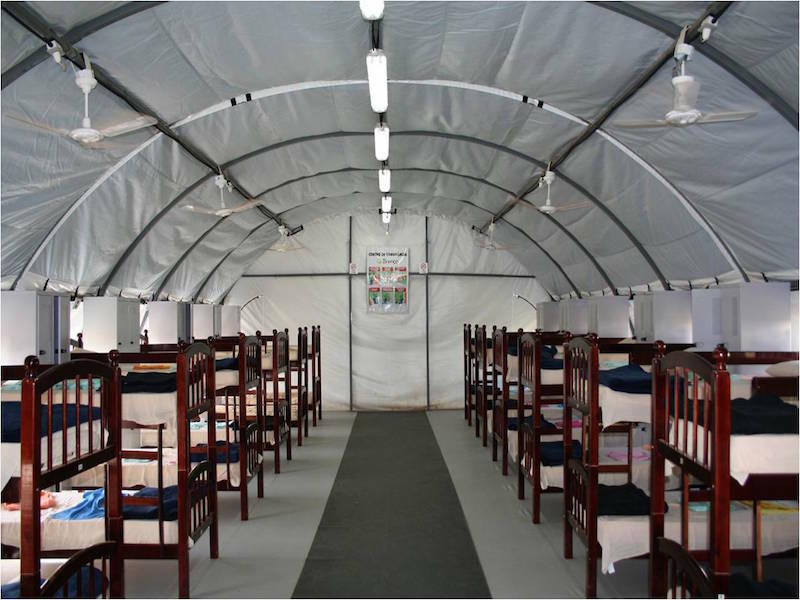 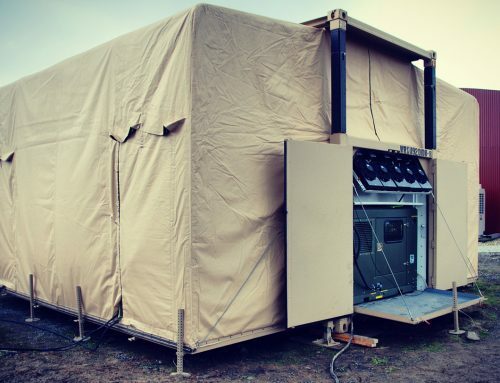 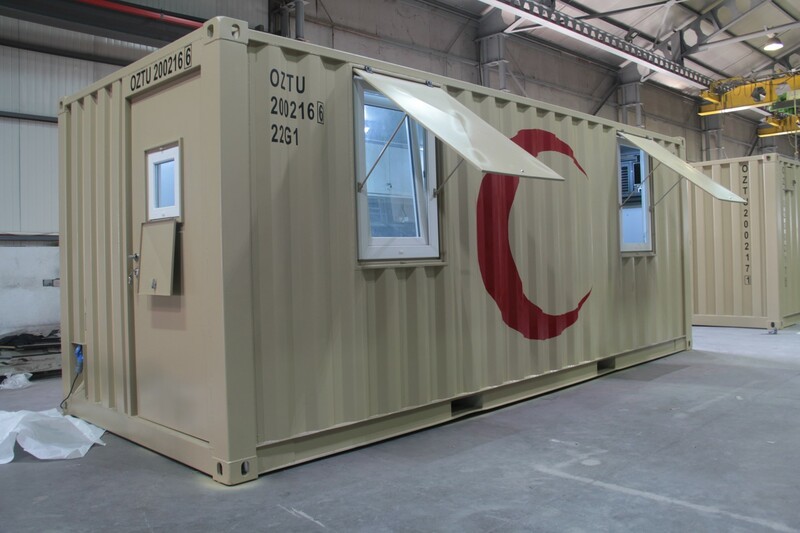 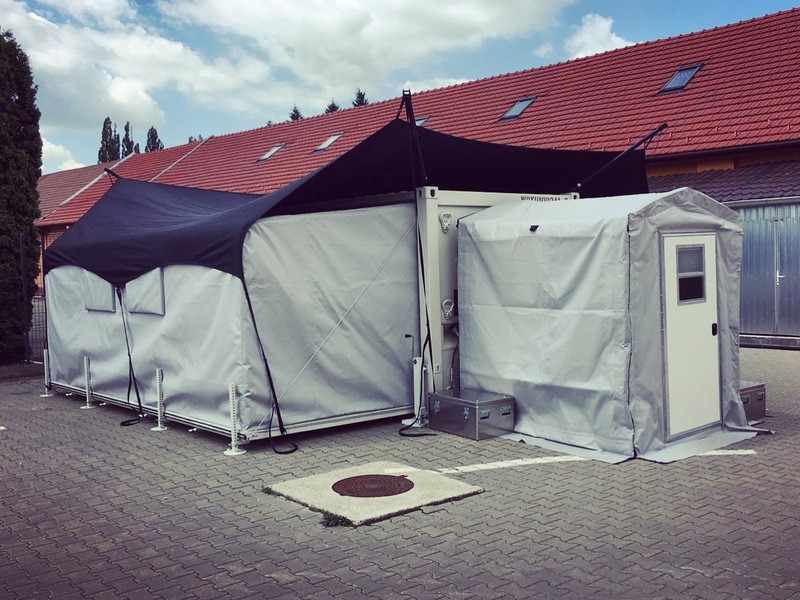 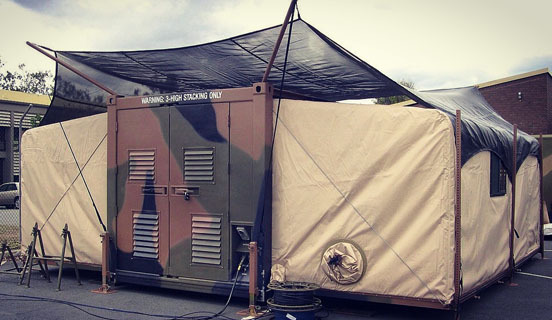 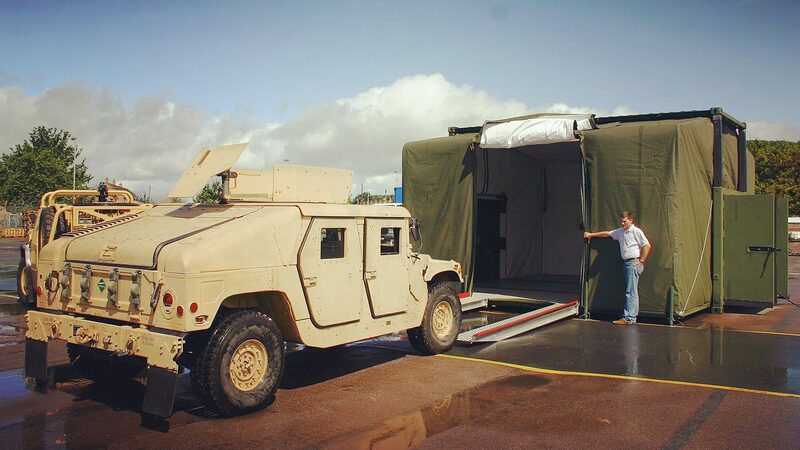 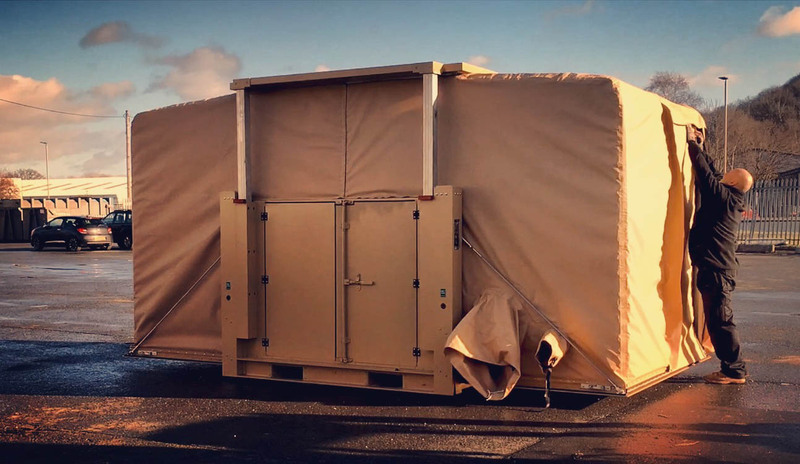 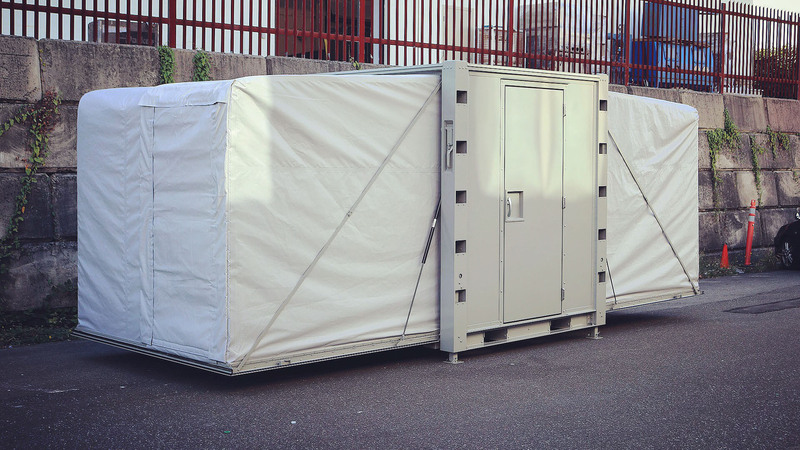 Contact us for further information on the Military Command Post EHMECC Expandable Shelter project. 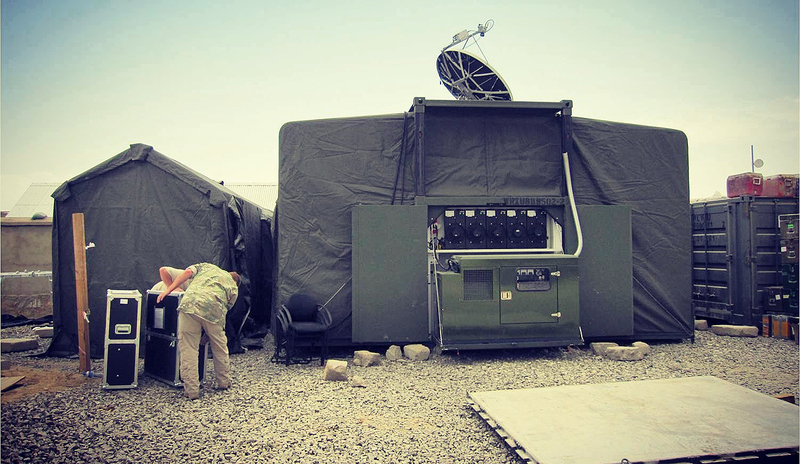 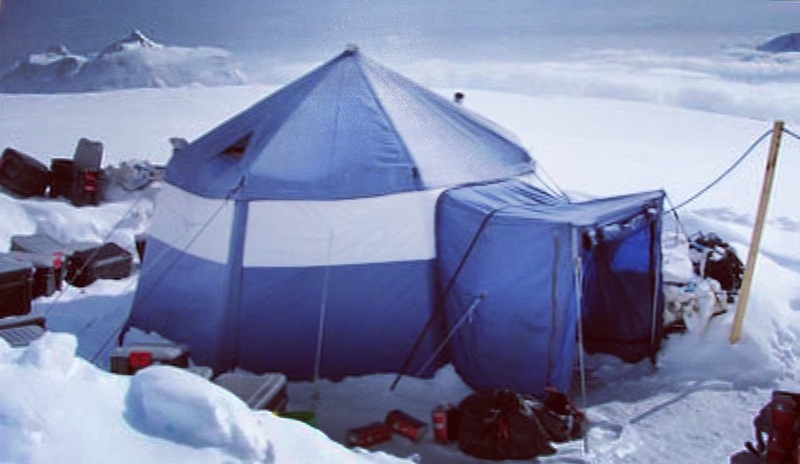 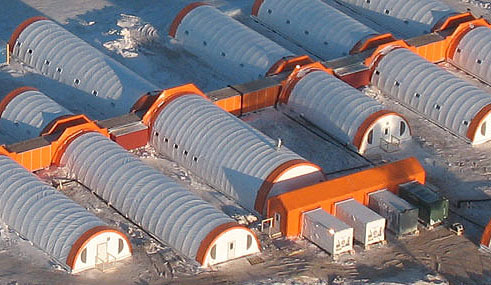 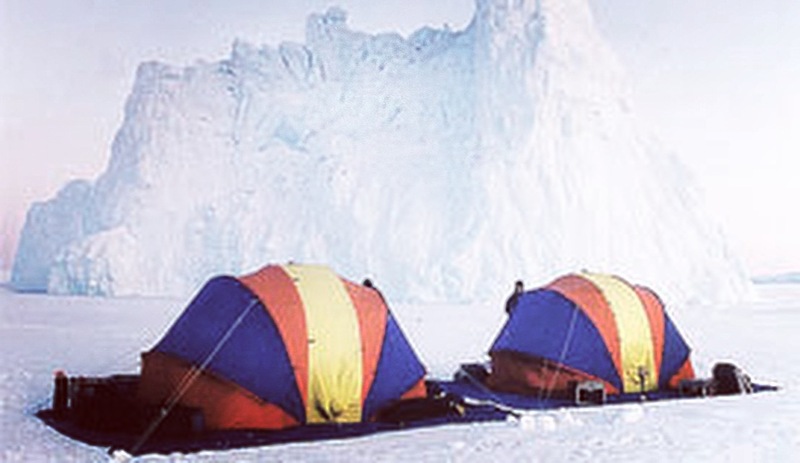 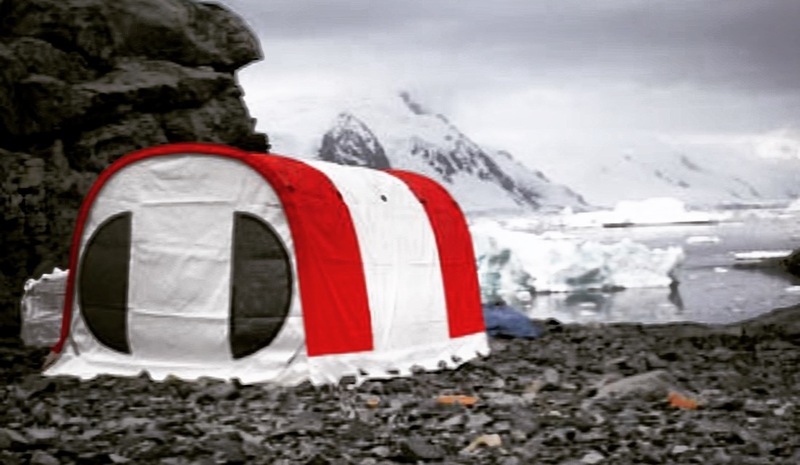 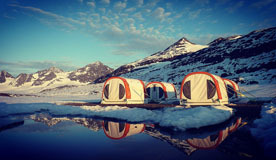 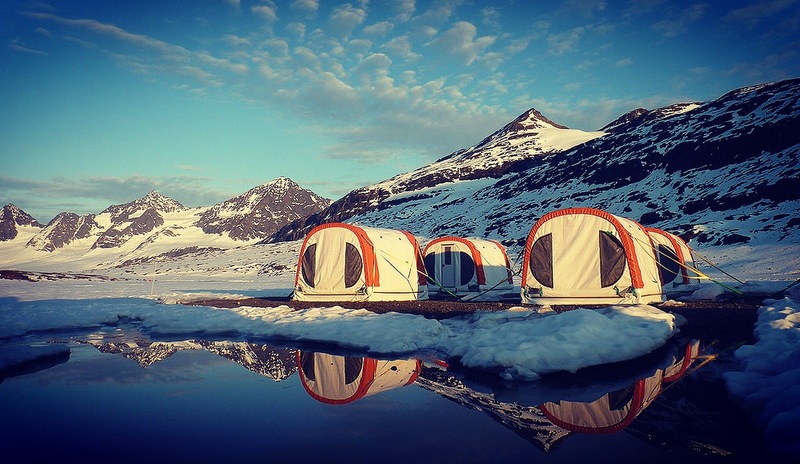 Weatherhaven designs, manufactures, installs, and supports redeployable infrastructure across all seven continents. 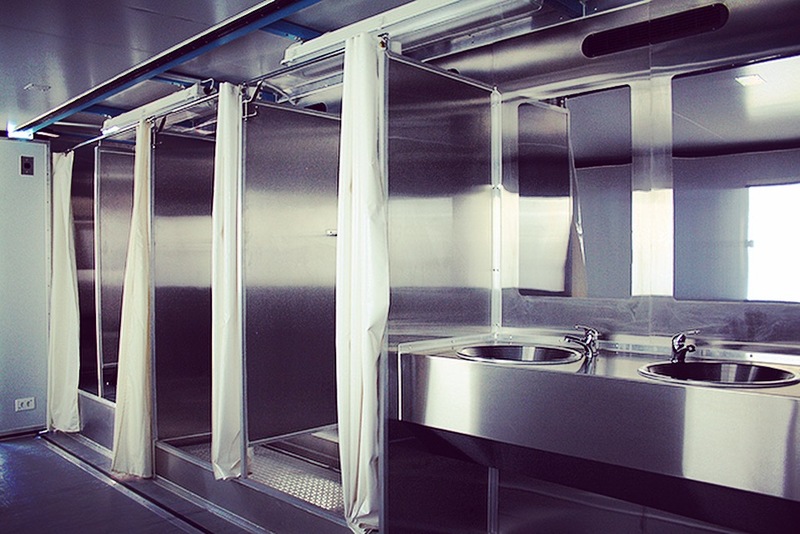 For over 35 years we have remained market leaders through well engineered, quality, and innovative capabilities.